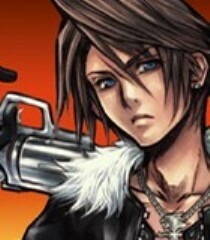 Yeah... and Tifa would get really upset that we blew our double date, because you wanted to take out a sinister king and needed my help. Hear the roar from my blade! (sound cool) LionHeart!